The Whois database has the information of most of the domain names used to create websites and it can often reveal some interesting facts. 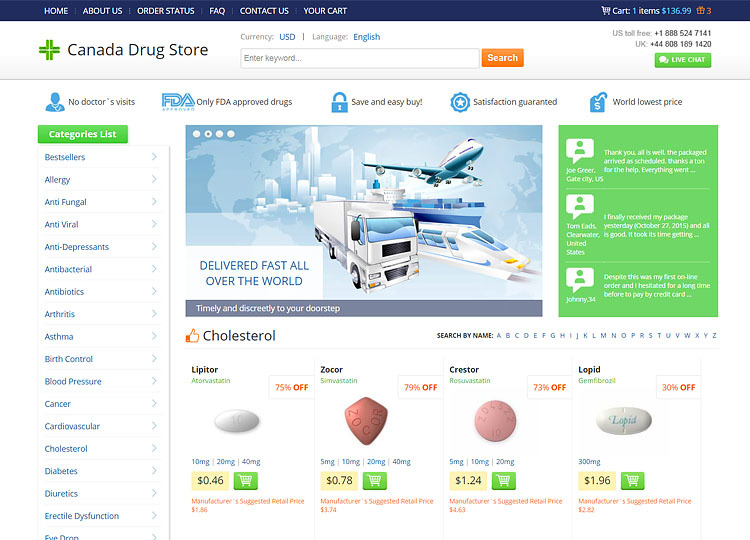 The domain name used by this online pharmacy was registered in November 2018 and only for a single year. Stores which haven’t been online for very long are, naturally, going to be more of a risk than a site which has years of experience. The database entry also reveals that a privacy service has been used to make sure that the owner’s name and address aren’t publicly available. Reputable businesses tend not to do this, but it is something we frequently find with scam online pharmacies. Reputable online businesses are happy to provide their contact information for their customers. When looking for this information on this pharmacy we do find a business name and address. 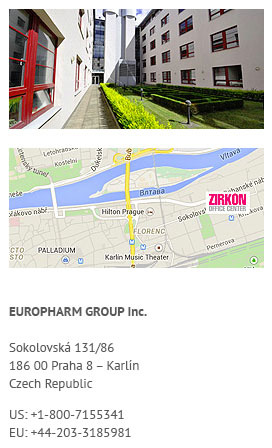 The business is called ‘Europharm Group Inc.’ and they seem to be located in the Czech Republic. Despite never having visited this drugstore before, we are very familiar with this business name and address. 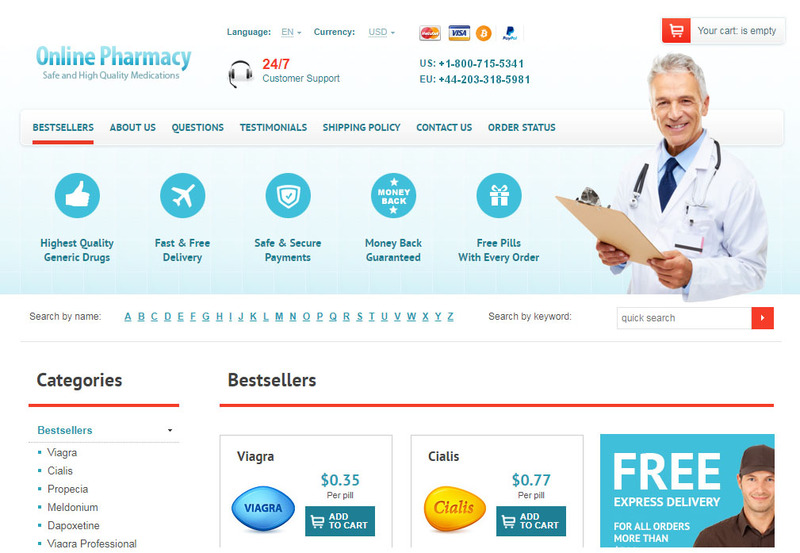 It is found on a large number of other pharmacy sites, all of which appear to be scams. The business name isn’t found in any official government records that we have found and they don’t have a corporate site. The address seems to be a mailbox or virtual office address and not a genuine operating location. Not only have we seen the business name and address many times before, but we have also seen this site all too often as well. 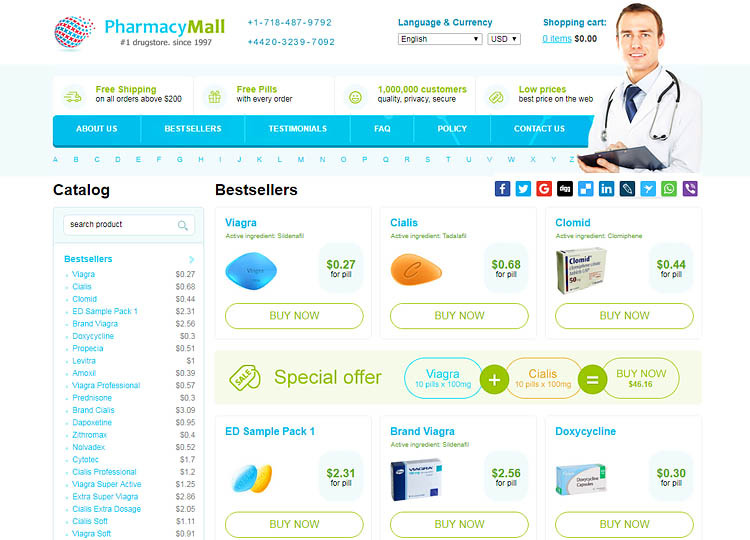 There are a large number of identical online pharmacies uploaded to the Internet using different domain names. They are using the same graphics, sell the same products and tell the same lies. 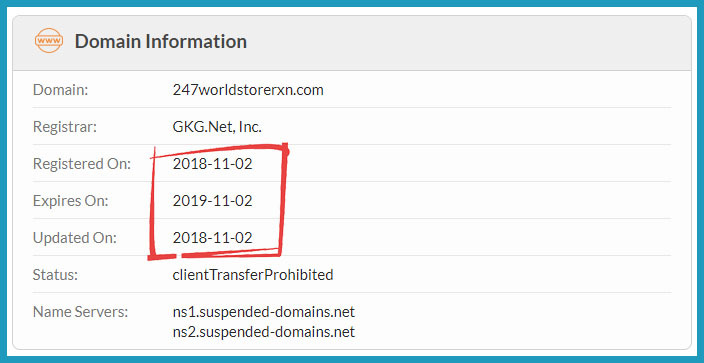 Their about page tells us that they have been operating online for 7 years when the domain name for this store was only registered last year. If they are willing to lie about that, it would be foolish to believe anything they have to say. There is no evidence of any form of regulation being used by this store to make sure that they are operating to a higher standard. 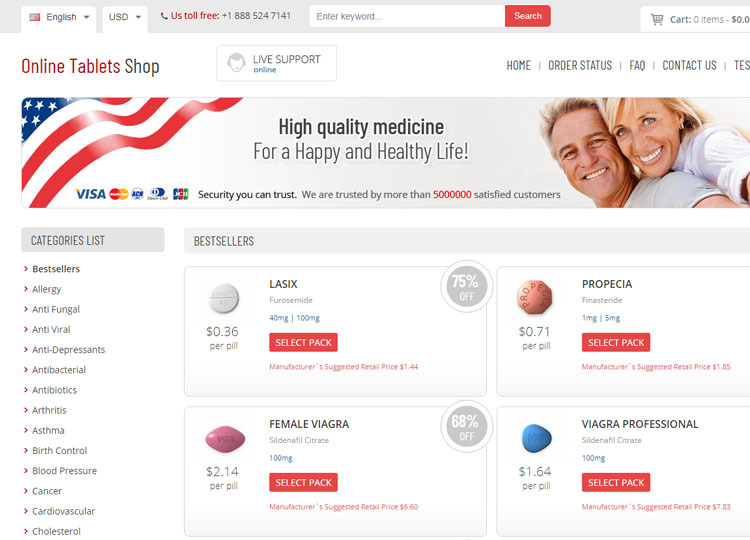 Regulations exist to make sure you are safe when purchasing medication online and this site has none. If they are really based in Europe as their contact information suggests, they should be following the EU rules for selling medication online. These rules require that the common European distance selling logo is displayed on every page of the store. 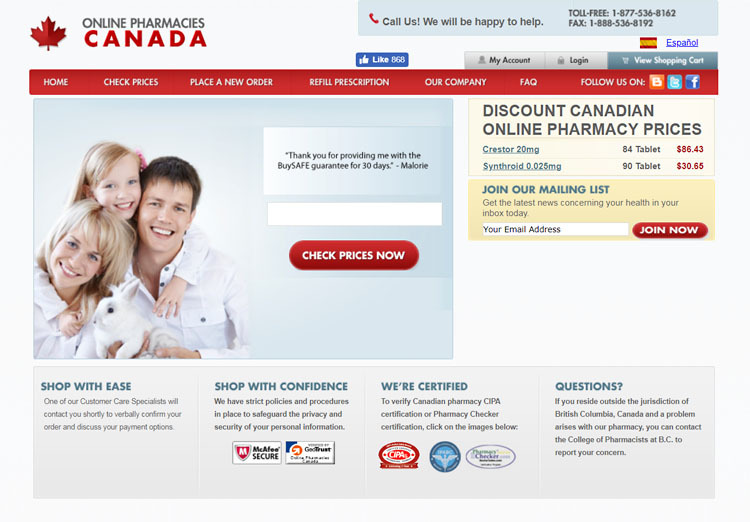 This logo is nowhere to be found on this pharmacy site and this means that they are operating illegally in Europe. LegitScript has reviewed this drugstore and come to the conclusion that they are a rogue pharmacy. They have concluded that the store isn’t operating within the law as we have already explained. They sell both brand and generic pills from this store. The drugs come from India but they don’t tell you any more details than that. This makes it unlikely that the drugs are going to be of high-quality. As is common to the other mirror stores, you are redirected to a different site to enter your contact and payment information. There are two shipping options for you to choose from, airmail or EMS. Airmail costs $14.95 and can take up to 4 weeks to arrive. EMS costs $24.95 with delivery in up to 8 days, this option also has tracking. Orders over $200 will receive free airmail and orders above $300 instead get free EMS. This store has a testimonial page full of positive 247worldstorerxn.com reviews. All of the feedback found here is either awarding the business 4 or 5 stars. However, these comments are not original and are also found on the other mirror sites.
. All of the feedback found here is either awarding the business 4 or 5 stars. However, these comments are not original and are also found on the other mirror sites. 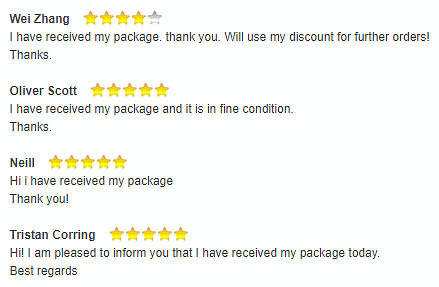 These fake testimonials are trying to convince you that this is a reputable business, don’t be fooled. 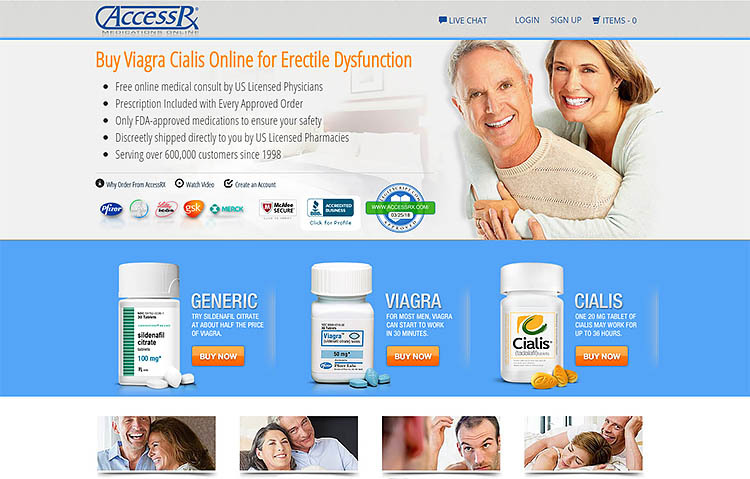 This online pharmacy is a mirror site we have seen many times before. They have no regulation and don’t provide genuine contact information. They are clearly lying about how long they have been in business and this makes it likely that they are lying about other things too. You shouldn’t trust this store, we give them 0.9 star out of a maximum of five.